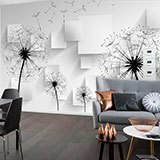 Wall mural Artistic dandelions. 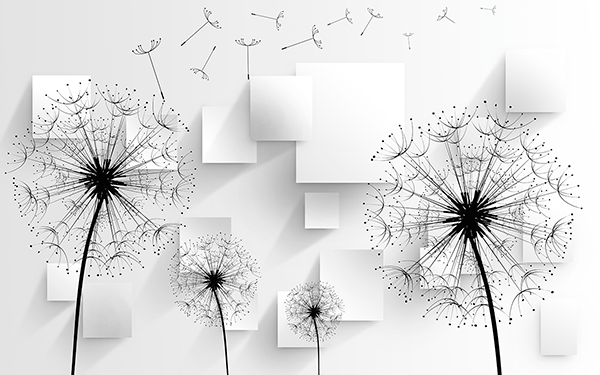 A bold composition of dandelions with an unusual background of elevated squares. Modern aesthetic design for the decoration of a room, a business or office of a modern and daring style. Its colour balance makes it easy to combine.